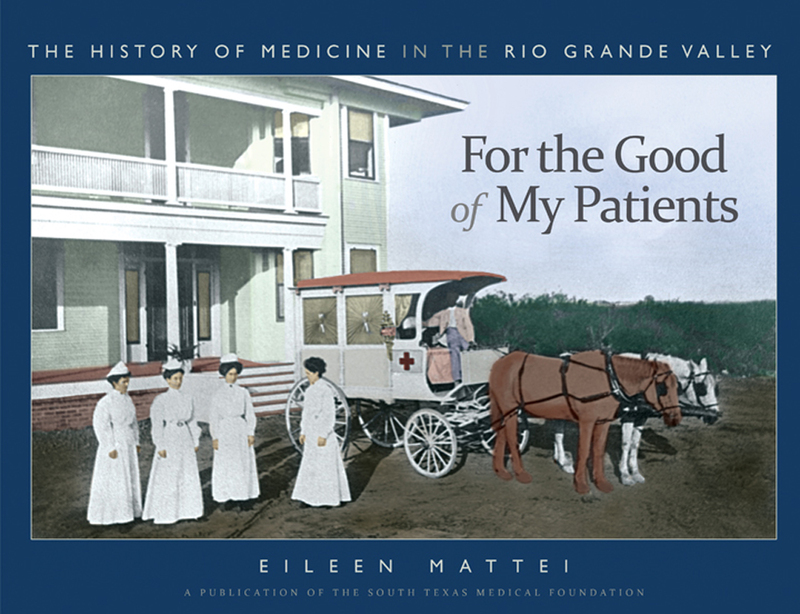 A book signing for new richly illustrated hard cover book, “For the Good of My Patients, The History of Medicine in the Rio Grande Valley” by Eileen Mattei took place on November 18 at the Stillman House Museum in Brownsville. Mattei is a native of Brownsville. Proceeds from the sale of the book support the South Texas Medical Foundation’s mission to advocate for and promote medical education and improved health care throughout the Rio Grande Valley and South Texas. Through stories and vintage photographs, the Valley’s medical history is captured in this beautiful hard cover coffee table book, giving uncommon and sometimes startling glimpses of Rio Grande Valley medicine. The book offers a rare view into the history of medicine in South Texas. Copies of the book are currently on sale and can be purchased by calling (956) 421-5750, or by going to www.rgvmedicalhistory.com for more information.